OUR FIRST CODE-IN FOR THE WHOLE FAMILY! You asked.  Digi-Bridge listened. Our team is very excited to invite each of you to our first ever Family Code-In! 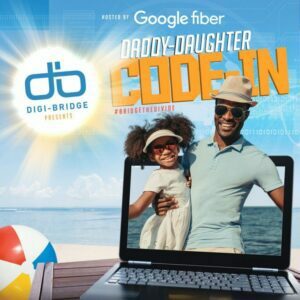 Together with Google Fiber, we are hosting a Code-In event for the whole family on Saturday, December 2nd, from 7-8:30 p.m., complete with music, food, a photo booth and STEAM challenges that will engage the whole family. 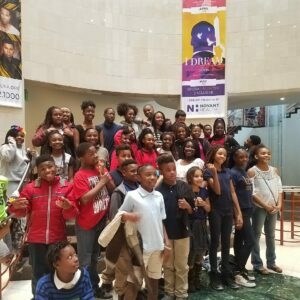 Fundamentally, the purpose of the Code-Ins has always been to create a support system around scholars and their interest in STEAM. 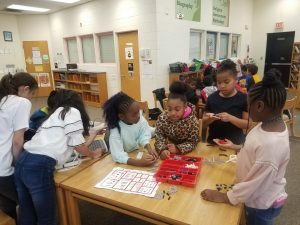 The K-8 years are vital in growing and maintaining our scholars’ interest in these disciplines that are shaping our collective futures. 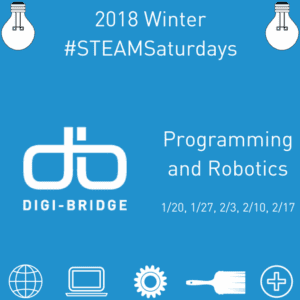 At this Code-In, we’ll be taking on a LEGO bridge-building challenge, creating animations with Scratch coding and building three-dimensional, symmetrical snowflakes. 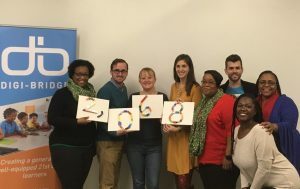 We know that scholars engage – and stay engaged – when they’re inspired, supported, challenged and having fun. 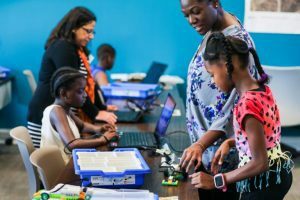 That’s what this #FamilyCodeIn is all about: not just building bridges or snowflakes, but building a lifetime of curiosity and learning. 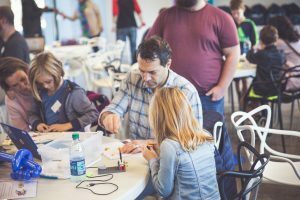 Come join us on Saturday, December 2nd for a family night out where creativity and code collide! We can’t wait to see what you create together.